Hi everyone! 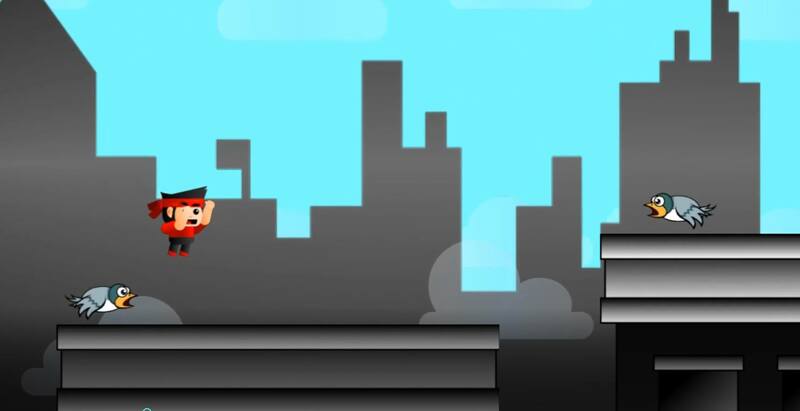 We are working on a new game called Skyline Jumper. Check out the demo of the first level! PLAY NOW! 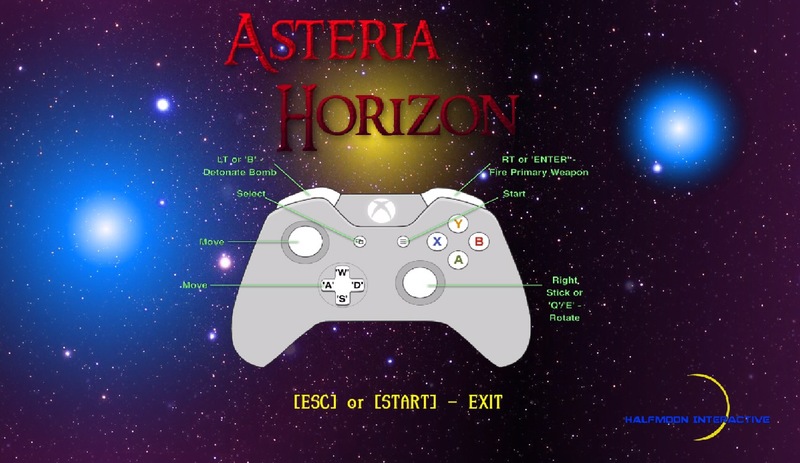 Today a few updates were made and added to the playable demo. We added a Survival Mode, a Leaderboard for the Survival Mode, bug fixes, and cosmetic fixes. Be sure to check out the new updates and let us know what you think! 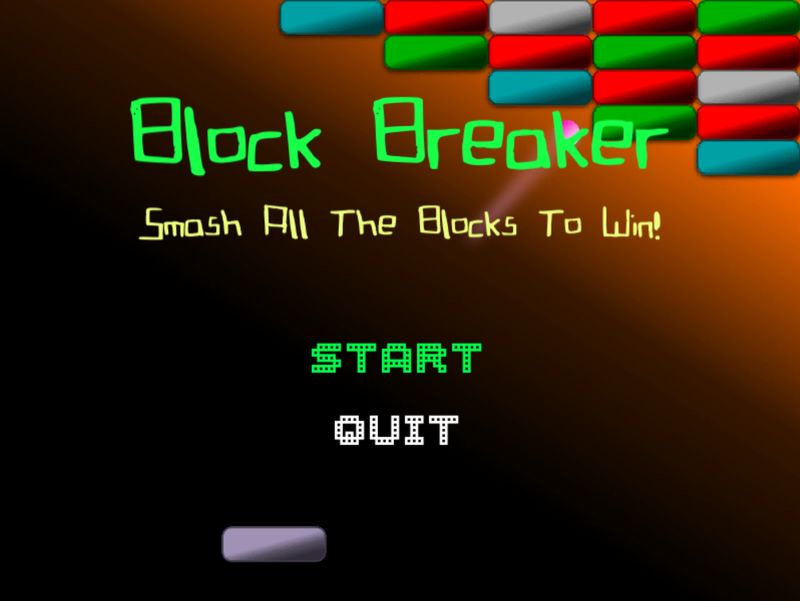 Click Here to play!